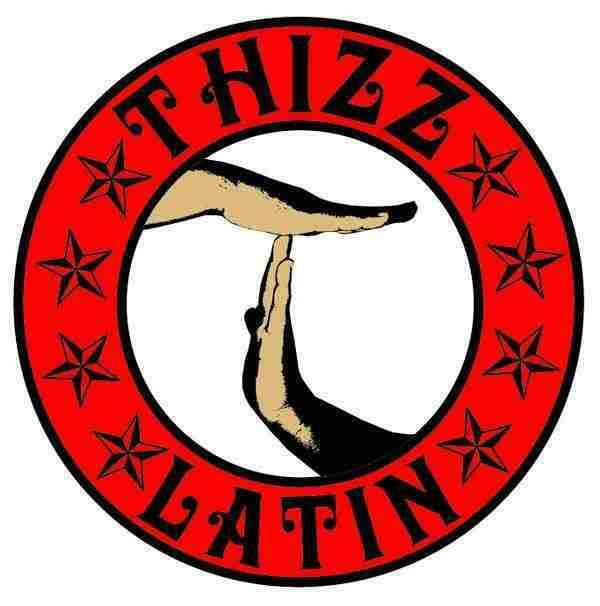 The Bay area’s well known record label “Thizz Records” expands its empire from Thizz Latin adding Thizz Latin Gwap City. Thizz Latino Gwap City!” “Gwap”, referring to Modesto. FBZ: Thank you for taking time to Keep our readers up to date on what is going on in music here in our very own backyard. The question is; Why where you chosen to be a part of the Thizz Gwap City movement? Hex: I was chosen to be part of Thizz Latin Gwap City because the big Homie CasperCopone was givin the opportunity to expand Thizz Latin.”Modesto”. He liked what I had to bring to the label. He is very choosy who he signs. 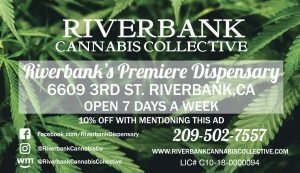 FBZ: It’s inspiring to hear a well known Modesto Rapper be signed to a bay-area label. Can you disclose a few details of your agreement such as how long term, and how many albums, singles you have to produce? Hex: I have a 1 year contract. Rights to my masters, and a automatic renewal depending on the outcome, which is a beautiful thing. FBZ: As we all know you have calibrated with many artist in your rap carrier and the only album we could dig up was in 2001 with Official F**k Records which youwhere part owner and The EP “Game On Twist”. With that being said your official album release will be under Thizz. How do you feel about your new Project? Hex: My project is coming along nicely, and I am very excited about it. Good music, great features and also the chance to show the world the talent that God has given me. FBZ: I’m interested in upcoming shows and past shows with in the last few months? Where can your fans go see you perform live? 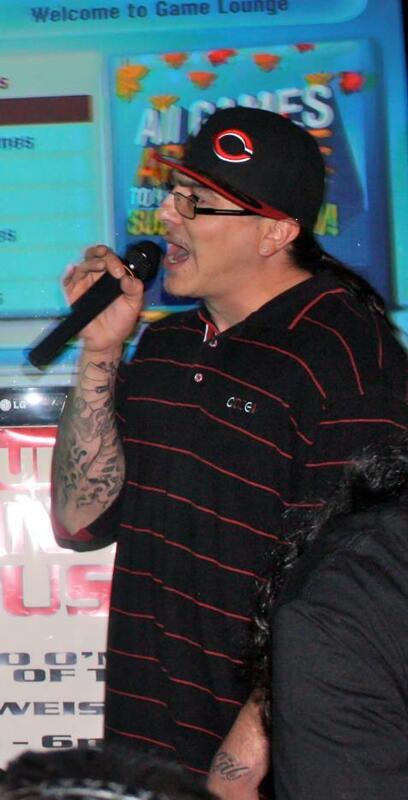 Hex: I have performed at Car shows in San Jose, Candlestick Park, Vallejo, and other small venues. Big shout out to the O’Malley’s in North Modesto! They Show us a lot of love!!! 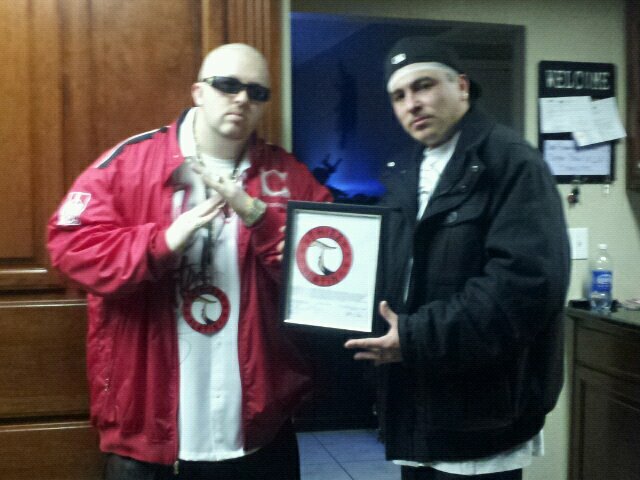 Look for us to perform at all clubs in Modesto. FBZ: Hex has been in the rap game since the 90’s lived in Modesto & Fremont. Many upcoming singers, rappers & DJs have came and gone. What is it that keeps you motivated? Has there been a point in your career in which you may have just wanted to drop it all and just put the mic down? Hex: I say motivated because music is my first love… when no one was there for me, music was. I’m not gonna lie and tell you that I never thought about quitting, because I have. But you know that quitting is not an option, because I can never let go of my first love! FBZ: Any last comments? 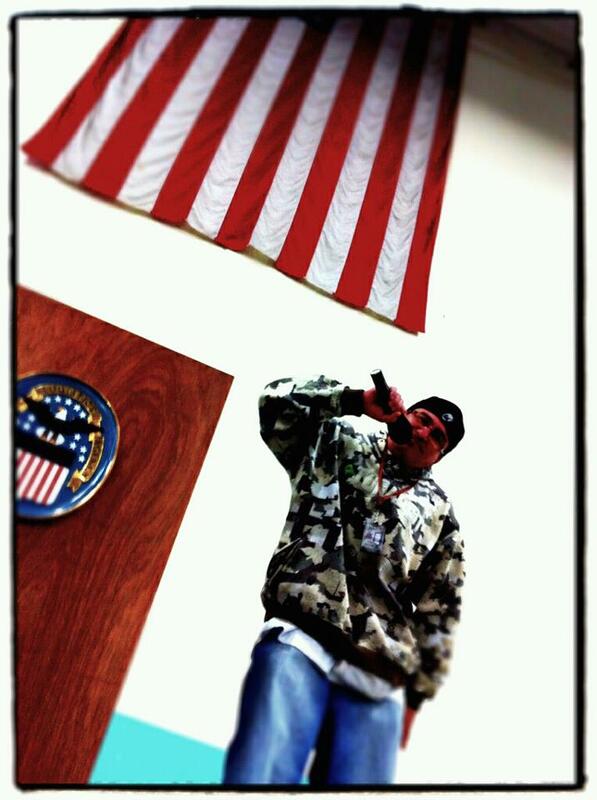 Look out for Thizz Latin Gwap City we are the biggest thing happening to Modesto since George Lucas!! I’m just playing! But keep your eye open for your local rap label and support your local music scene and God Bless!! Big shout out to all my label mates!! The Take over is underway!